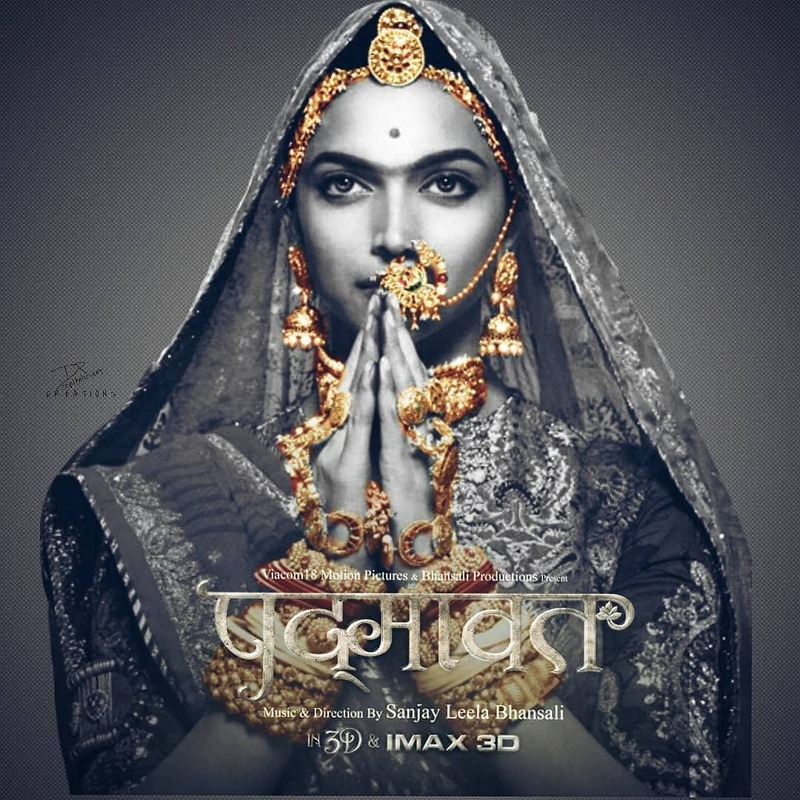 Panel at the Central Board of Film Certification cleared the controversial film Padmaavat for screening with a U/A certificate. 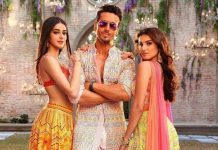 However the decision has not gone down well at the members of the Rajput Karni Sena , who have demanded a complete ban on the film. The CBFC has cleared the film with a few changes including the title of the film from Padmavati to Padmaavat. The protest took a fresh turn as the members of the Karni Sena gathered outside the office of Central Board of Film Certification on January 12, 2018 to protest against the release of the film directed by Sanjay Leela Bhansali. When asked if they would like to watch the film before release Solanki continued to protest and said, “The whole projection of our community is wrong. We do not want to see the film. It should be banned.” Lead actress Deepika Padukone and director Sanjay Leela Bhansali have earlier been threatened by the members of Karni Sena.